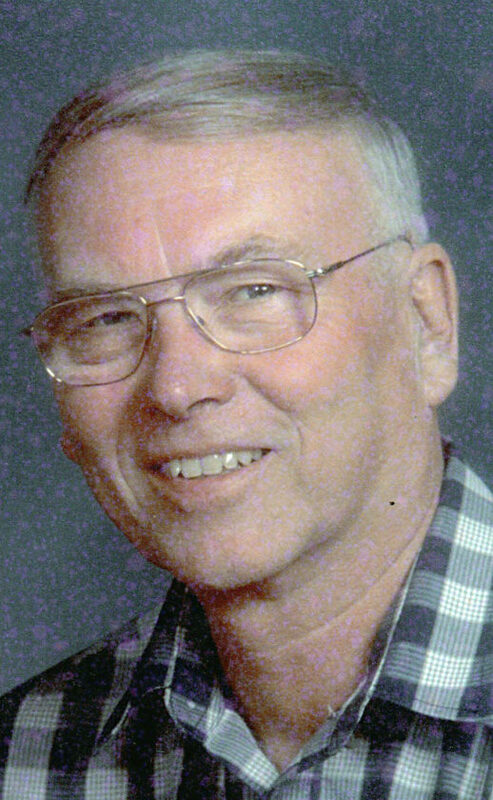 Kenneth R. Risley, 82, of Sycamore, passed away at 1:15 p.m. Friday, July 13, 2018, at home surrounded by his loving family. He was born Jan. 12, 1936, to Russel R. and Hazel V. (Ritter) Risley in Upper Sandusky. He married Jocelyn E. (Geary) Risley June 10, 1956, at Sycamore Evangelical United Brethren Church, Sycamore and she survives. Surviving are three children, Julie (Joe) Thomas of Upper Sandusky, Joan (Tim) Davidson of rural Tiffin and Mark (Diana) Risley of Caledonia; eight grandchildren; three stepgrandchildren; 10 great-grandchildren; 12 stepgreat-grandchildren; one brother, Richard (Margaret) Risley of rural Upper Sandusky; and many nieces, nephews and cousins. Kenneth served in the U.S. Army for three years; purchasing a farm and milked cows on his return home. Kenneth also worked for area implement dealers in his early years and, in 1976, founded Risley Amusement Rides where Ken and Jolly traveled to Ohio fairs and festivals. After 37 years of traveling, Ken was forced to retire due to health reasons. The amusement business was a trait he acquired by working at his father’s root beer stand. In later years, the couple delivered seed for B.F. Walton and Sons Seed Co.
Kenneth accomplished his American Farmers Degree, was an avid supporter of Mohawk FFA-Green Hand Award and a 4-H adviser, founding Trails End 4-H Club in 1964, enjoying many horse riders during his tenure. He was a member of Sycamore United Methodist Church for 82 years, serving on many committees, teaching Sunday School and volunteering as needed. Kenneth and Jolly were members of Greater Ohio Showman’s Association (GOSA), making many forever friends on the road. Kenneth enjoyed working, traveling, spending time and making memories with his children and grandchildren. The funeral for Kenneth will begin at 1 p.m. Tuesday, July 17, 2018, at Sycamore United Methodist Church with Pastor Kristin Buchs and Pastor Matt Garrabrant officiating. Burial will follow at Pleasant View Cemetery, Sycamore, where Sycamore American Legion Post No. 250 will conduct a military graveside service. Visitation will be 10 a.m.-1 p.m. Tuesday, July 17, 2018, at Sycamore United Methodist Church. Memorial contributions can be made to Sycamore United Methodist Church or Hospice of Wyandot County, in care of Walton-Moore Funeral Home, P.O. Box 350, Sycamore, OH 44882.